Protec has integrated state-of-the-art Digital Technologies to offer the Latest in Innovative New Products and Services. 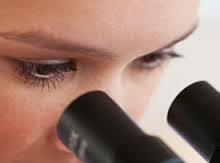 Protec Dental Laboratories offers a complete range of leading-edge dental laboratory products. Clients benefit from our customer service and quality control systems provided through our progressive lab management software. We employ a fleet of delivery couriers to service the Greater Vancouver and Victoria to Comox areas, and offer our out-of-town Canadian clients free-shipping via Purolator. 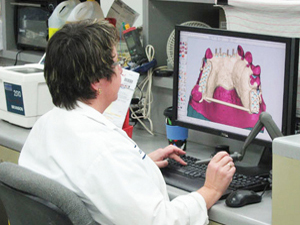 Our R&D department is constantly upgrading and embracing new technology to offer the latest in CAD/CAM digital dentistry solutions. Protec is proud of its Canadain heritage, history and local ownership. Our products are all manufactured in Vancouver, Canada. Protec ensures quality standards through our quality assurance program, continuing education and new innovative technologies. 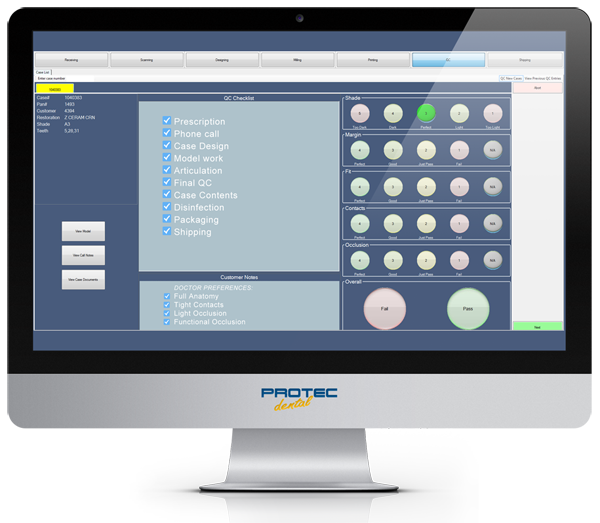 Protec's quality control systems ensure that each critical point in production is checked and the standard is confirmed by a Registered Dental Technician. We are very focused on continuing education and development, encouraging our managers and technicians attend dental seminars and conventions. Protec continues to embrace and invest in new advanced technologies to offer the best in innovative new products. Sending your first case is easy! Find out how. Need supplies? Send us a request here. Chat with one of our staff members. Questions or Comments? Send a message. Please enter your myProtec valid username and password to proceed.